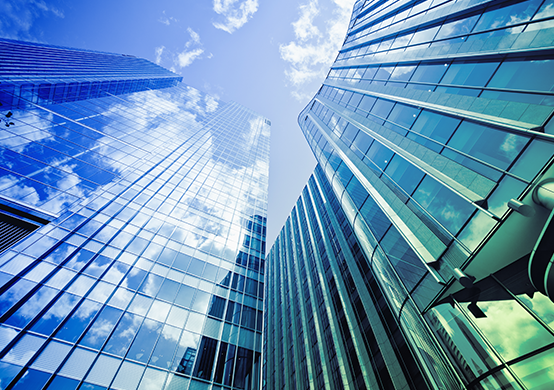 You'll find Silicon Valley Bank wherever innovation and imagination intersect. That's why for two decades we have partnered with Southern California entrepreneurs and investors. Today, we have teams in Los Angeles, Santa Monica, Orange County (Irvine) and San Diego. What’s on the horizon for your SoCal startup? We want to know! 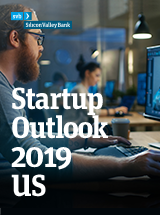 Let your voice be heard, and you’ll get a $10 Amazon gift card for taking a few minutes and participating in SVB’s 10th Annual Start Up Outlook survey. "L.A.’s artistic, creative, it’s the movie industry. People are thinking way outside of the box." 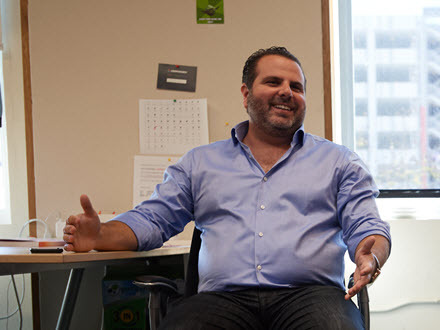 "It is actually stunning to me how great SVB has been as a partner. 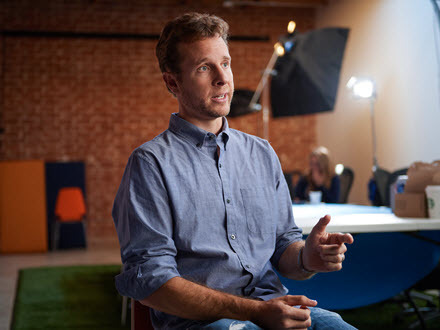 I would encourage every entrepreneur to definitely consider SVB." 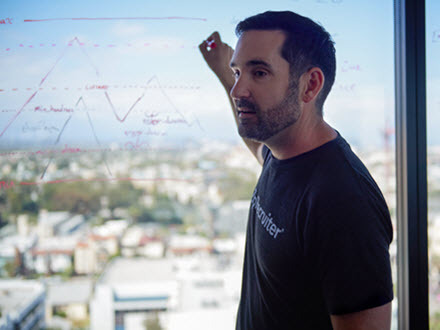 "In L.A., you have access to the best tech talent you’re going to find anywhere." 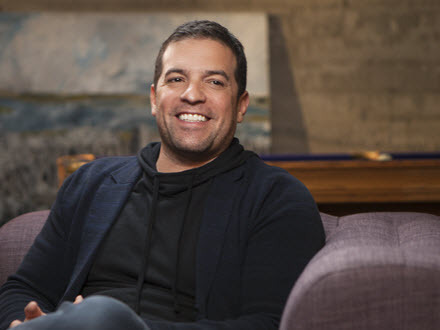 "Finding a team to accomplish a vision that is revolutionary is fundamentally the most important part of being an entrepreneur." 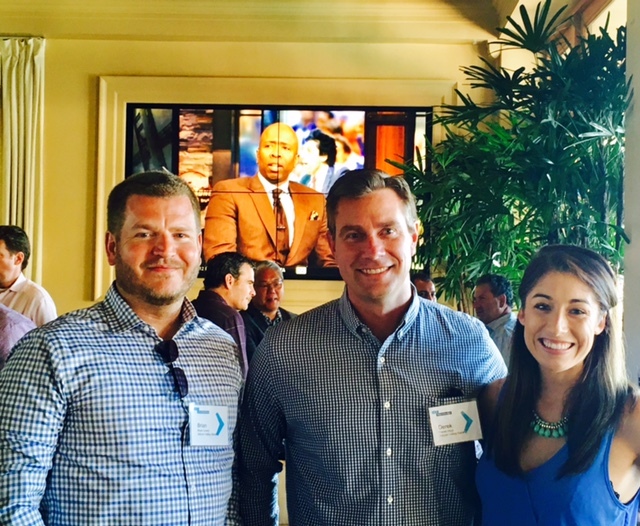 SVB’s SoCal team curates several events throughout the year to help clients create a strong network to support business growth. Upcoming event information will be posted here. 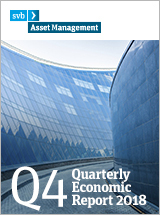 For more information, reach out to your banker. WHAT IS TECH GIVES BACK? Tech companies move the world forward in remarkable ways – it’s a vital component of this sector’s DNA. That’s why Silicon Valley Bank is committed to Tech Gives Back—an annual volunteer service program SVB participates in each year across the country. On behalf of our entire SVB team, we would like to thank you for investing your time this year for our 2nd Annual L.A. Tech Gives Back. Your work helped mentor young adults on the cusp of their first job; your time helped our city’s homeless population feel connected through personal conversations, coffee and meditation; your elbow grease beautified children’s’ spaces with murals and cleaned up our parks and beaches; and your kindness is helping homeless women flourish in a clean, organized home as they prepare for motherhood. And so much more. 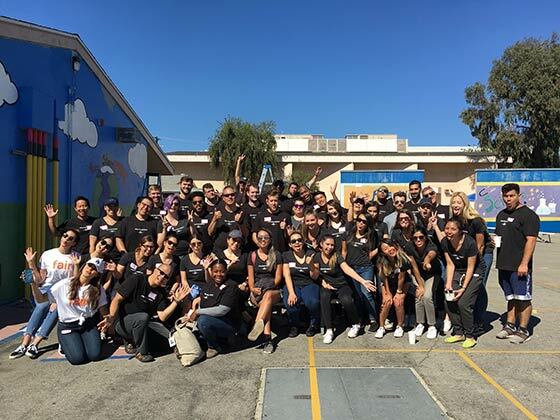 On October 18th, over 300 local L.A. tech professionals & companies joined forces together to provide much-needed help to local nonprofits, schools & organizations across the greater Los Angeles area for SVB’s 2nd annual L.A. Tech Gives Back! This incredible half-day of service took our volunteers around eight service projects including a beach cleanup, school & community center restorations, park & trail revitalization, mock interview & mentoring projects, and more! 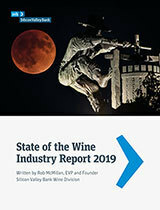 We look forward to continuing our efforts next year in 2019! Thank you to all of our amazing volunteers! This year, Los Angeles was one of seven cities where SVB was spearheading SVB Tech Gives Back efforts in October. 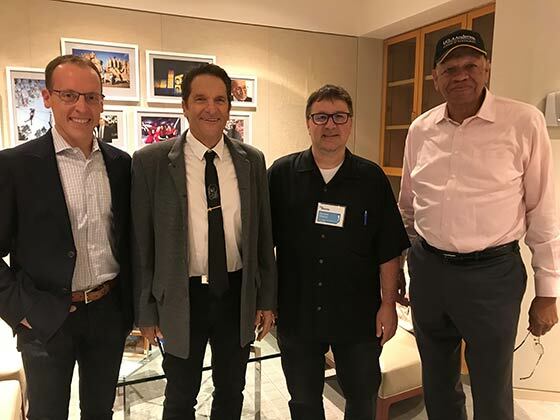 On October 30th, SVB Los Angeles along with the UCLA Anderson Venture Accelerator, hosted an intimate fireside chat event with Peter Guber, media mogul and current CEO of Mandalay Entertainment, and Richard Wolpert, Co-founder and CEO of HelloTech and author of the new book,The Soul Of A Deal: Making Deals in the Digital Age. The evening was filled with interactive networking among clients and tech professionals, and engaging discussion centered around Richard's new book and the skills needed to close your most important business deals. Fore! 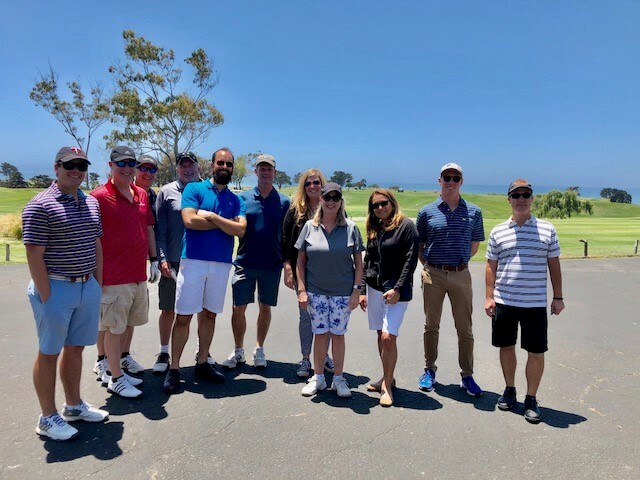 The SVB LA FX and Corporate Finance teams welcomed LA C-Level executives to an exciting day of golf and networking at Santa Barbara's beautiful, beachside Sandpiper Golf Course. After tee time, guests enjoyed a sunset patio reception with delicious bites and an opportunity to share their experience and expertise with SVBers and peers. SVB LA, in partnership with Evolution Media, kicked off the 2018 E3 Gaming Expo with an exclusive reception tailored to bringing together leaders from some of the best Esports brands, teams, game publishers, media companies, and startups. 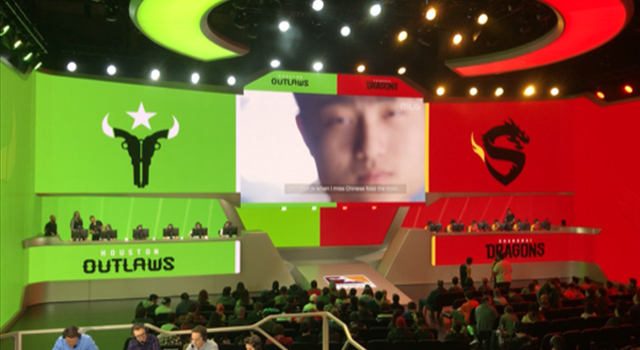 SVB Santa Monica kicked off 2018 with an exciting, new eSports experience where 20 LA digital media executives and eSports influencers witnessed a digital fight to the finish match-up between elite global Overwatch League teams’ the Houston Outlaws and the Shanghai Dragons. Overwatch League is the first major global eSports league with city-based teams, providing gamers, viewers and influencers the opportunity to be a part of the most immersive, on-the- rise digital gaming ecosystem in today’s digital age. 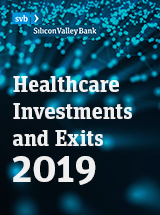 Our SVB SoCal team is excited to see where this developing digital sector is headed and plan to stay at the forefront of its emergence into the SoCal market. 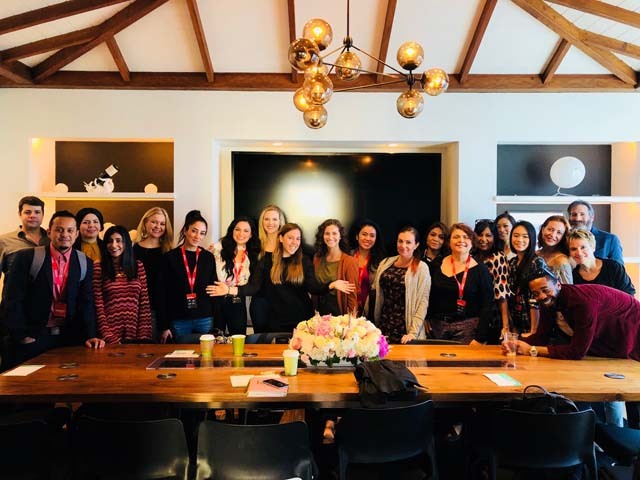 SVB Santa Monica welcomed 30+ female entrepreneurs and local professionals for a SheWorx Breakfast Roundtable in conjunction with TechWeek LA 2017. SheWorx is the leading global platform and event series supporting 20,000 female entrepreneurs in 7 global cities, providing women with actionable business strategies and democratizing access to top mentors and investors. 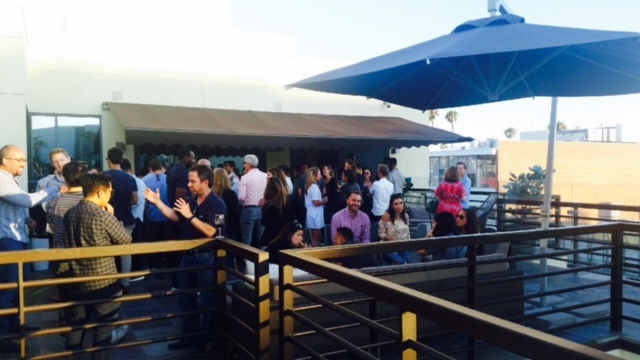 Guests had the opportunity to listen to local VC’s and investors share their perspective on the current entrepreneurial climate of LA, then partake in a rooftop patio breakfast networking reception full of lively conversation and delicious bites and coffee. 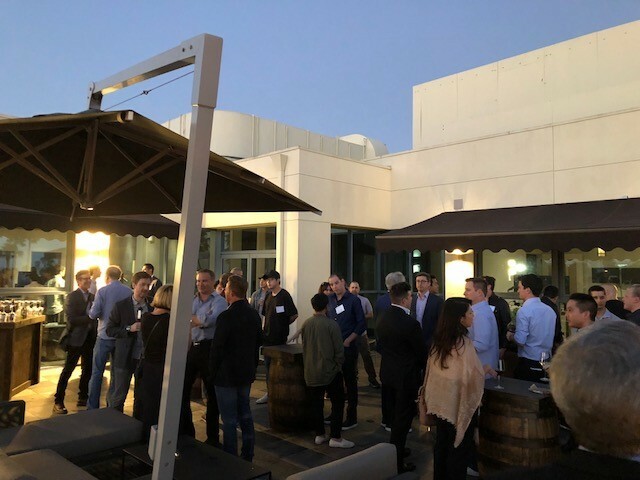 The SVB Irvine Tech team kicked off their new quarterly OC Investor Roundtable Series by welcoming 17 high-level investment partners to participate in a curated reception & private dinner discussion on real-time OC Market opportunities. 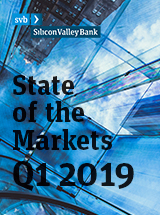 Valuable insight about the future of this space was shared, including how SVB as a leading bank in the industry is effectively fostering the growth of opportunities for investors and angels to tap into OC’s new and pursuable talent. A great start to a highly-anticipated event series, we look forward to our next event come early 2018! 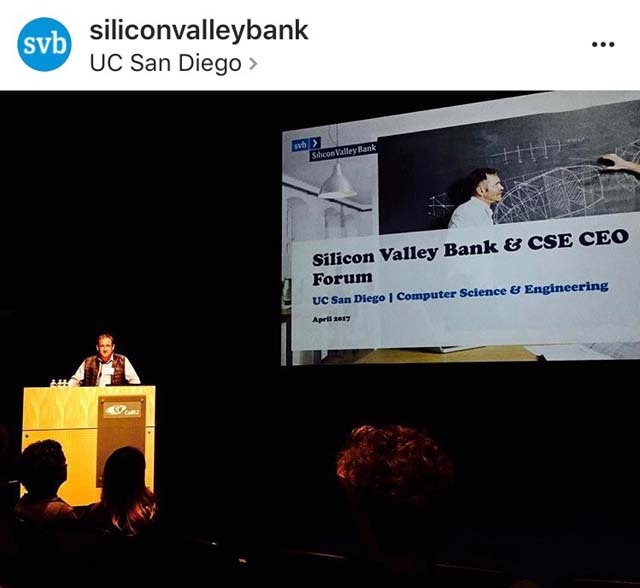 SVB San Diego, in partnership with UC San Diego Computer Science & Engineering Department, hosted an exclusive Tech Forum featuring eight of San Diego’s top innovative companies & CEOs in an effort to showcase San Diego’s emerging tech ecosystem. More than 70 emerging UCSD students attended, seeking out professional opportunities within this new frontier of tech and innovation. Thanks to participating companies – including Certona, Cloudbeds, eSUB, HouseCall Pro, ID Analytics, Seismic, Sensemetrics and Verimatrix. 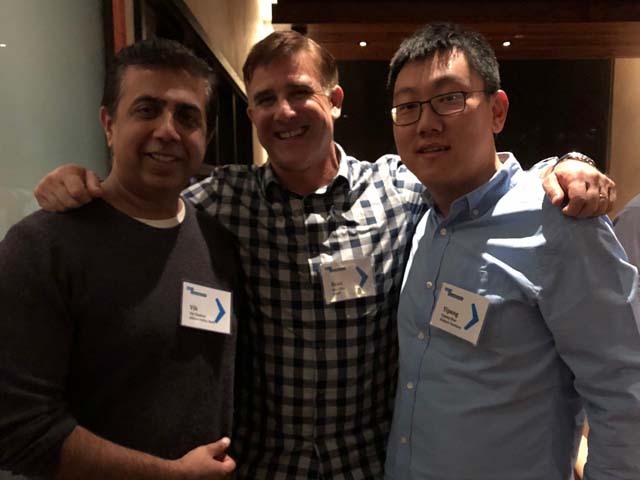 The SVB Orange County Tech team hosted their signature 4th annual March Madness event at the Resort at Pelican Hill in Newport Beach, where over 75 influential founders, executives and market influencers convened for a signature game day experience. Held to coincide with the kick off of the 2017 March Madness NCAA Basketball Tournament, guests enjoyed an afternoon of networking, multiple game coverage and the opportunity to test their game day match-ups with our own exciting SVB Bracket Challenge. 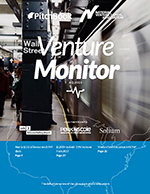 Despite market turbulence, money continues to flow into the innovation economy, finds SVB's latest State of the Markets report. See what trends are shaping the global innovation sector and what shifts in politics and competition could ultimately slow the party down.